We should've known better than to think that something as trivial as a Thanksgiving holiday would keep a show like Empire from gracing us with its presence. And this week we'll be getting a special inside scoop of what life was like for Cookie in the Big House. 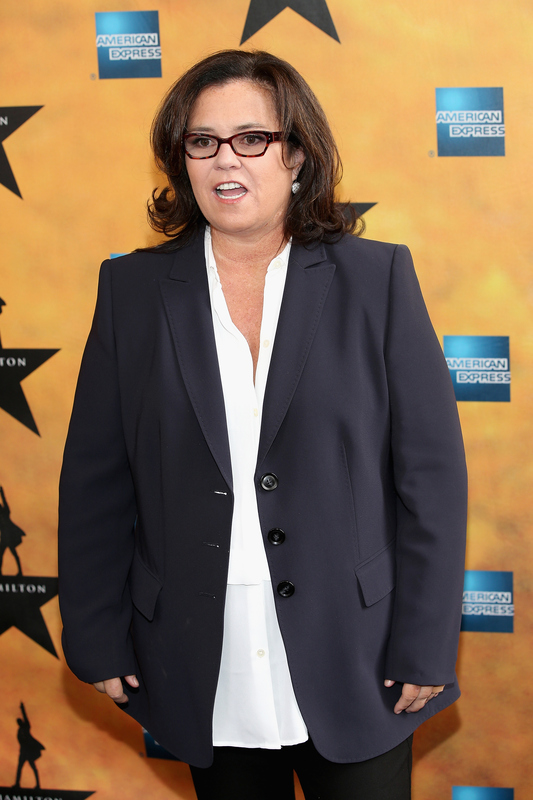 Rosie O'Donnell will guest star on Empire as Cookie's former cellmate and friend, Pepper O'Leary, who will come to Cookie's aid when she and her sister Candace (Vivica A. Fox) make a special road trip to Philly. "I was Cookie's cellmate for over a decade," O'Donnell recently teased to Access Hollywood. "Cookie comes to me in Philly for a little bit of help and I help her out." The actress didn't go into much detail about this particular plot line will entail, but I'm thinking it probably has something to do with Cookie and Candace's other sister, Carol, who recently fell off the wagon. Maybe Pepper has a few Philly contacts that would be able to track Carol's whereabouts down. But aside from her past with Cookie, we'll also get an idea of what Pepper herself has been up to since getting out of prison. She owns a popular family bakery and is considered to be an entrepreneur, "beyond what meets the eye," which probably means she's running an illegal side business out of her establishment. So don't let the apron and innocent bakery look fool you — Pepper is not always made out of sugar and spice and everything nice. This character is a badass force to be reckoned with, especially when it comes to helping out longtime friends in need. So if Cookie asks for a favor, it gets DONE. We really shouldn't be all that surprised, though. If you're able to stay on Cookie's good side for 10 whole years in prison, then you've definitely got a fierceness to you that is not to be trifled with. Let's just hope we get to hear a few good backstories about their time together in the slammer. Maybe even a flashback or two? Something tells me it would be an amazing dynamic to witness.